Uncensored Books, Medphoto Festival, Rethymnon-Crete, 2017. 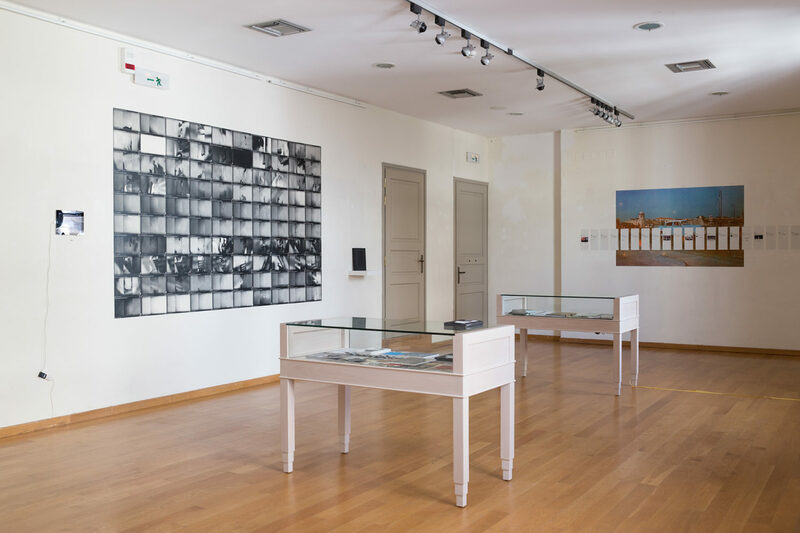 Installation view: © Ioannis Markakis, Medphoto Festival. Uncensored Books Venue 4: Uncensored Books. Medphoto Festival, Rethymnon-Crete, September 15-24, 2017. Installations by: Valentina Abenavoli (Akina Books), Francesco Amorosino (self-published), Julián Barón (KWY Ediciones), Lewis Bush (dummy/Brave Books), Edmund Clark (Here Press), Thobias Fäldt / Klara Källström (B-B-B-Books), Brad Feuerhelm (Chaco Books-Veronica Fieiras), Amak Mahmoodian (ICVL Studio-Alejandro Acin / RRB Publishing), Carlos Spottorno (Astiberri Ediciones), Lorenzo Tricoli (Milo Montelli / D&Books Frederique Destribats), and Europe: An Illustrated Introduction to Migrants Jessica Murray.